How can a church reach its Great Commission potential? The goal of Intentional Churches is to help churches create a strategic plan for building relationships and reaching people with the love and hope that only Christ can bring. 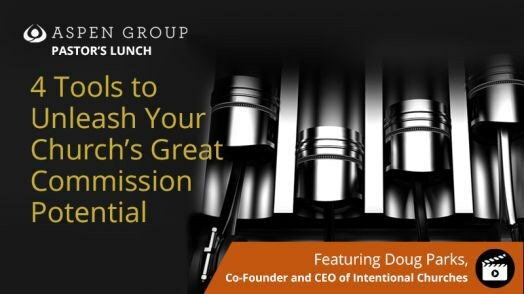 In this video, Doug Parks, co-founder and CEO of Intentional Churches, provides four tools your church can use to unleash your Great Commission potential.